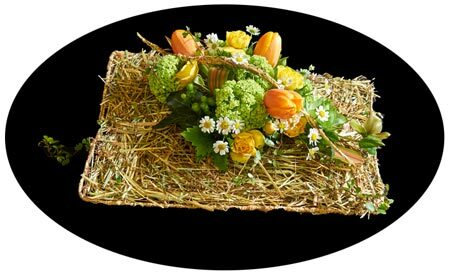 April Practice - Spring arrangement without foam. Members only. May Social Evening with mini demonstrations. Members only. December Practice. Ideas for Christmas. Members only.